The most uncompromising rifle scopes in the world. Tangent Theta rifle scopes are truly in a category all their own. If you came here searching for the tip of the pyramid in optical quality, tracking capability, parallax forgiveness, turret precision, and reliability... then you came to the right place. Tangent Theta provides the most incredible shooter experience that is available in a rifle scope today. 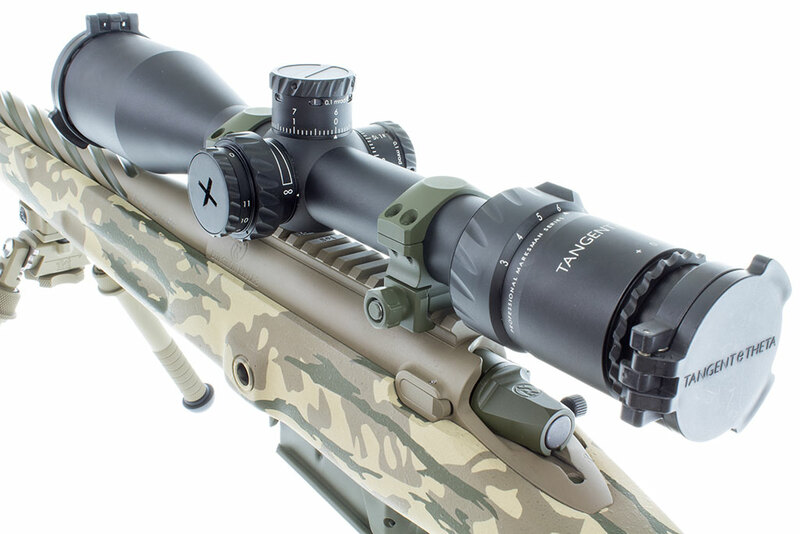 We at Primal Rights have been using these scopes since their prototype phase and can tell you without a doubt that there is not another product available which provides the clarity, ease of use, and refinement present in the Tangent Theta product offering. 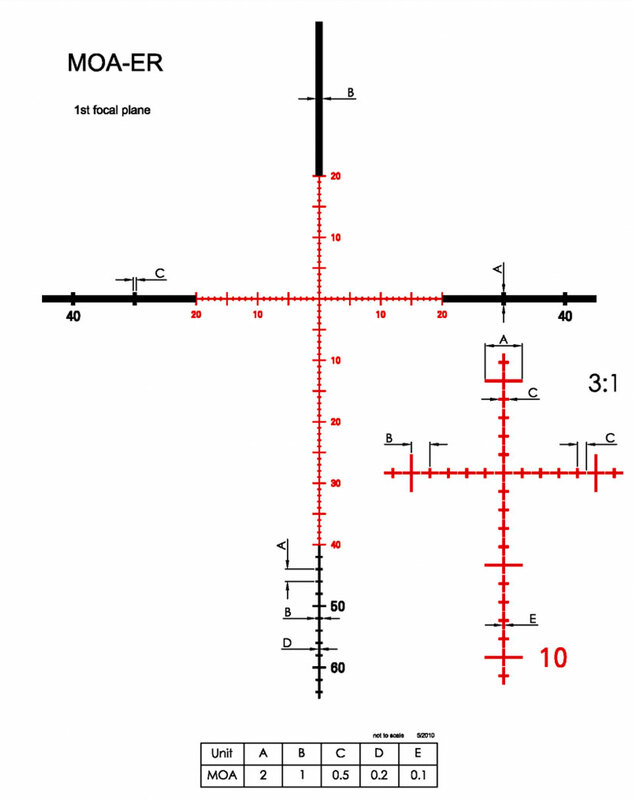 We would love to talk with you and answer any questions you may have regarding Tangent Theta Optics. Tangent Theta rifle scopes are made in Nova Scotia, Canada from the very best materials and components presently available. Exacting tolerances and relentless testing ensures that every scope that ships will be up to the task you have in mind for it. The locking diopter, ergonomic magnification ring, 11-setting illumination, and non-translating tool-less turrets ensure you'll be able to put a firing solution into your rifle and engage your target in record time with as little effort as possible. Tangent Theta rifle scopes have the most forgiving parallax adjustments of any optic we have ever experienced. Observe your target, dial it into clarity, and done. The adjustment is easy and the range of clarity at each setting is extremely wide. 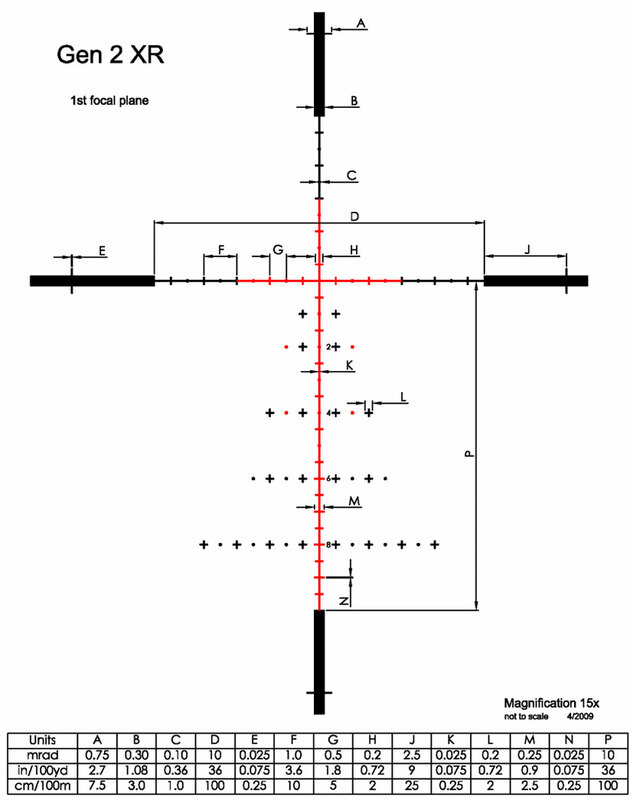 Tangent Theta optics are known industry-wide for having the epitome of turret technology. Clicks so precise and so smooth that you'll never again question what click you're on. The tool-less zero stop adjustment provides the simplest re-zero of any optic available. 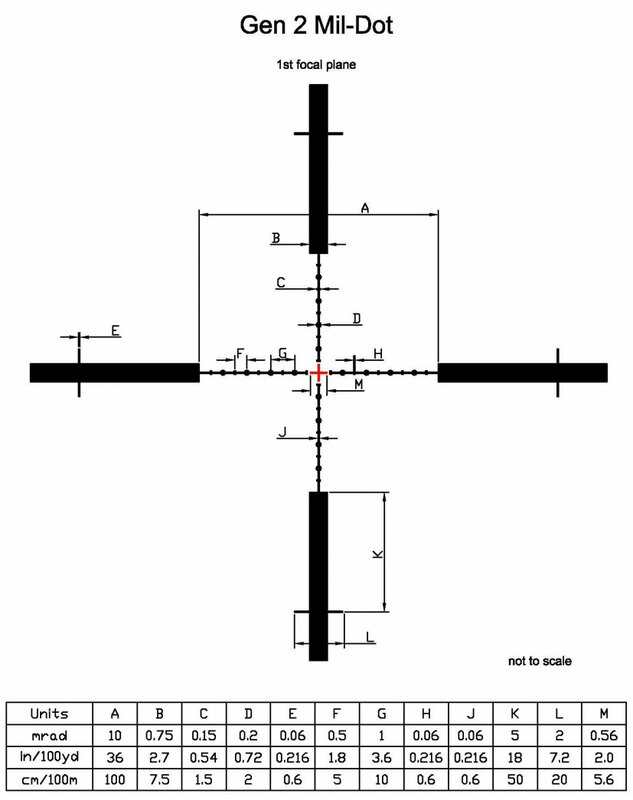 Glass clarity which is unrivaled by any other rifle scope. Whether high-level precision rifle competition, ELR target shooting, or long range hunting, Tangent Theta rifle scopes offer ease of target observation and engagement which is unrivaled in the industry. *approximate pricing - all prices are finalized via phone.